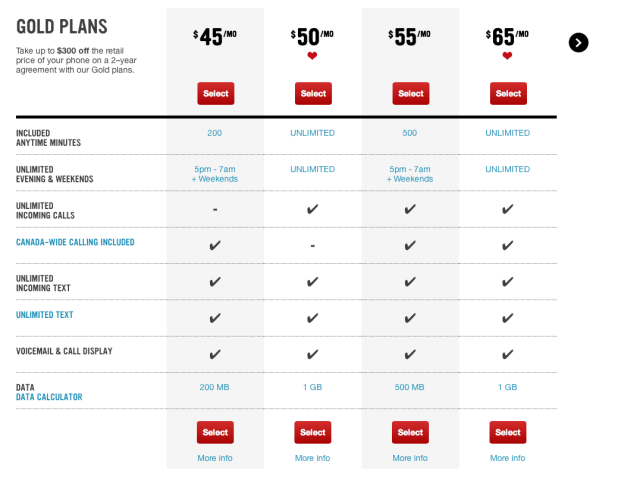 If you live in Québec, here is a deal you may want to consider: Virgin Mobile and Bell have lowered their pricing and matched Videotron’s plans. 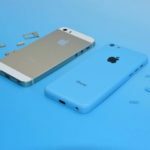 The two carriers have put together a Québec-only plan that costs only $50 per month. and 1 GB of data. As the RedFlagDeals thread highlights, this new local Virgin Mobile plan is a Gold Level plan, which means you can get up to a $300 subsidy on a two-year term. 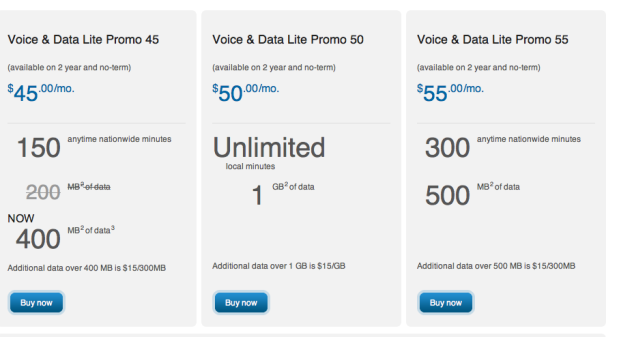 The Bell offer is a Voice & Data Lite Promo, so you won’t get a full phone subsidy. You could, however, bring your own phone and get a 10% discount. Let us know if you will jump on this one!